1. The maximum horizontal size (width) that the club’s projector can display is 1400 pixels. 2. The maximum vertical size (height) that the club’s projector can display is 1050 pixels. 4. Note 1050x1400 is not the same due to the shape of the display. To get a 1050x1400 image to display would mean turning the projector on its side, which would go against all manufacturer’s guidelines. 5. 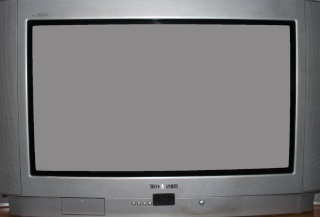 Figure 1 shows a picture of a TV, which for our purposes has the same display dimensions as our projector. 6. 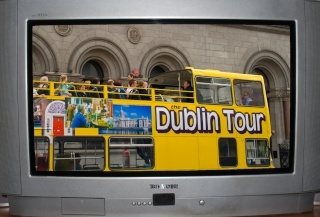 Figure 2 shows an image, displayed on the TV. This image has been set to 1400x1050 and displays fully on the screen. 7. 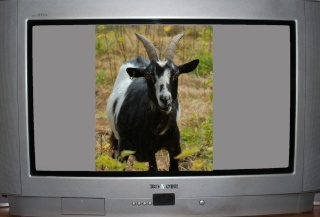 Figure 3 shows a portrait image, displayed on the TV. This image has been set with the correct vertical dimension of 1050 pixels and therefore displays correctly. Because it is a portrait image there is a large amount of unused space on the screen. 8. If the portrait image was set with the dimensions of 1050x1400, the image would still display in the same way, but the projector would adjust the size to comply with the 1050 vertical maximum. This would lead to the image being reduced in terms of quality.